We are a Mother & Son Team! 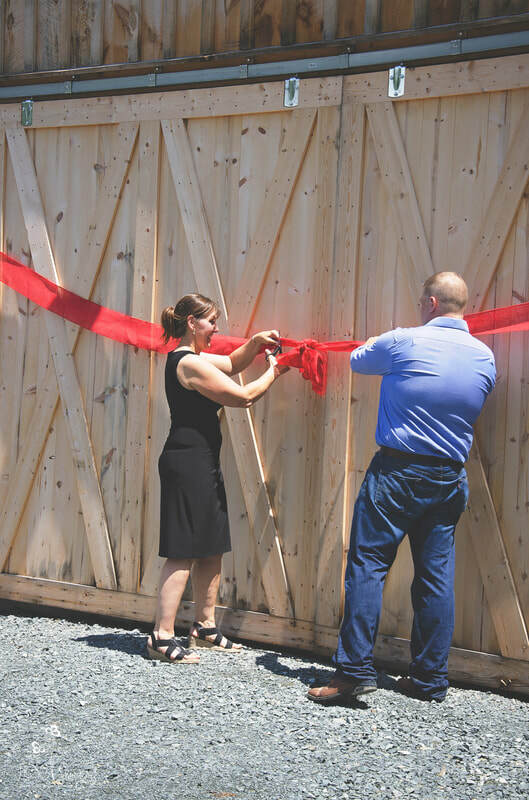 Our barn is a 54'x 72' Timber framed barn built by Minbiole Carpentry (from right here in Grafton)which will provide a beautiful quiet country destination for your weddings and events. The Barn @ Greywacke Meadows is beautiful & affordable. You get to choose your caterer from a large list of our approved caterers so you can have exactly what you want for your big day! Greywacke Meadows is a unique venue that offers old fashioned - budget friendly pricing so that we appeal to all the happy couples out there. Anything goes for your food options, BBQ 's , pizza, food trucks, buffets or a formal plated dinner. Perhaps a cookie bar, or pies of every kind for dessert! We will be happy to provide you with our list of approved local caterers to help you in your selection. We want you to choose the kind of food that make you happy. Greywacke Meadows is situated on 85 acres of land in the town of Grafton, NY which is located near the borders of New York, Vermont and Massachusetts. The setting is a restored farmhouse, the custom finished barn and across the street a meadow that once was home to my grandmothers barn & horses. It is a large grassy meadow, dotted with greywacke rocks & boulders that were deposited there by glaciers and remain as they have for hundreds of years. All of this is surrounded by beautiful trees including sugar maples, birch & pine. Our venue includes a lovely custom Bridal room & on-suite located in the farmhouse near the barn. 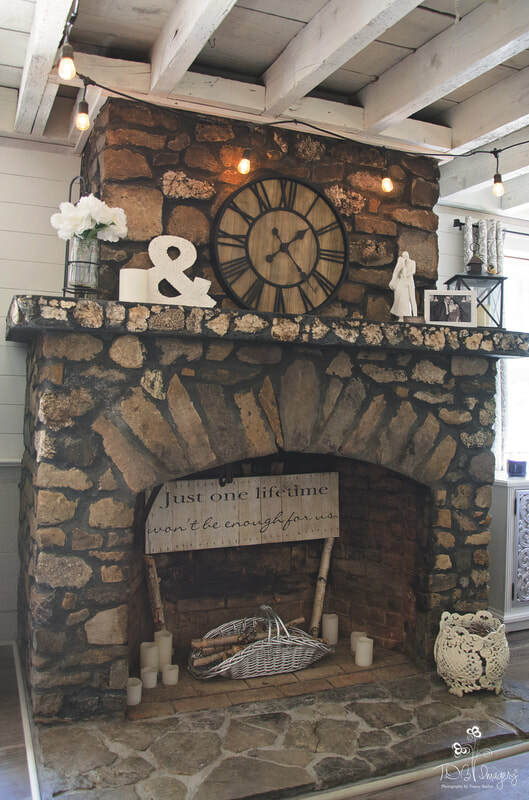 The loft area of the barn is a private and comfortable retreat for the bridal party to change clothes, touch up makeup or just relax and enjoy. These rustic & elegant suites will make our clients feel pampered and special on these most important days of their lives. ​Picture your cocktail hour or desserts outdoors in our courtyard area which is surrounded by romantic white lights. Plenty of seating areas outdoors for your guests to step outside and take a break from the music and dancing. Greywacke Meadows also offers time for rehearsals the week before the event. ​Only 12 miles from Historic Troy's Riverfront Nightlife so you and your friends can continue your after-party there. ​Thank You for checking out our pages and we hope you will consider Greywacke Meadows for your Wedding Day. We are accepting 2019 booking now! 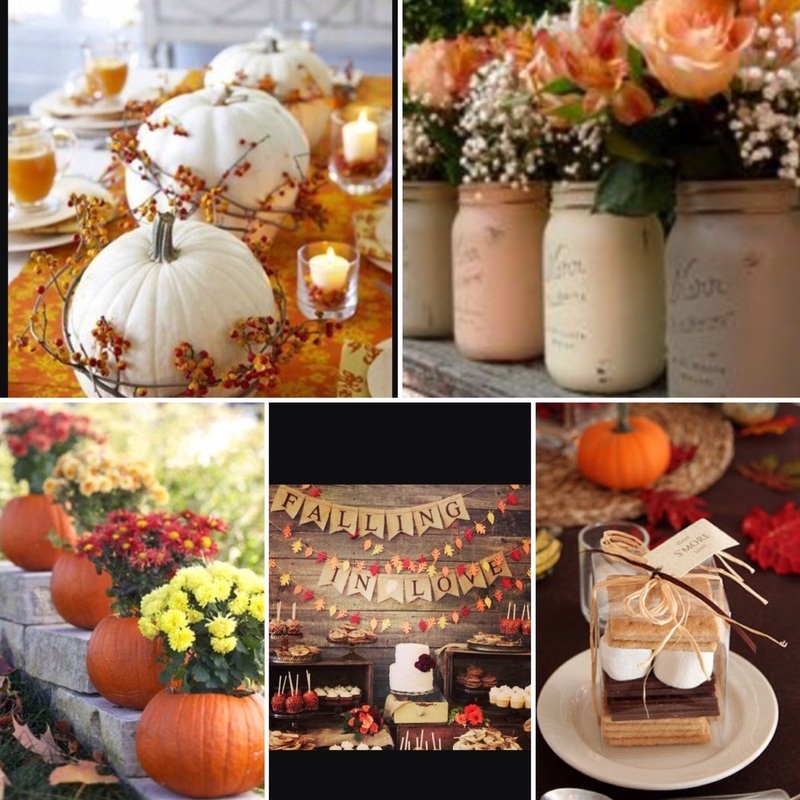 Remember...Fall weddings book up early! .